If you ever get sick of Icon disease, this Medical Pack Bundle heals you for free in no time. We talk here about a bundle full of medical icons that look really cool and are perfect for any medically related project. The bundle itself includes 4 interesting and beautiful collections of medical Icons that have different styles.We handpicked for you carefully each collection so you don’t have to search a long time for what you need. Perform a medical checkup of this bundle by downloading them for free Now. - Sublicense, sell or rent any of FreePik Contents (or a modified version of FreePik Content). - Distribute FreePik Contents unless it has been expressly authorized by FreePik. - Include FreePik Contents in an online or offline database or file. 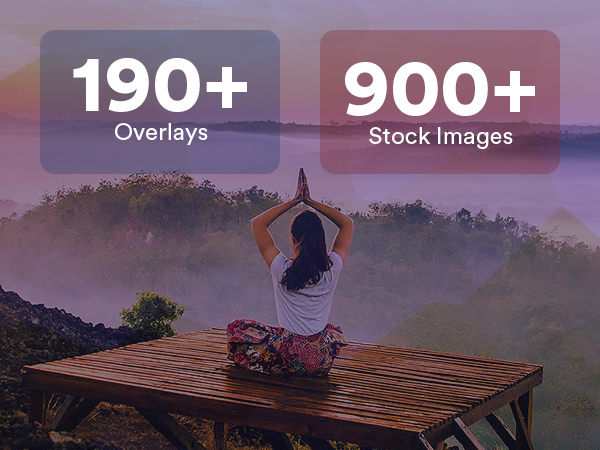 - Offering FreePik designs (or FreePik --Contents modified versions) for download. - Acquire the copyright of FreePik Contents.